CNN's GUT CHECK | for January 17, 2014 | 5 p.m. REACTION FROM SEN. RAND PAUL, R-KENTUCKY, IN AN INTERVIEW WITH CNN: “He's not going to fundamentally change any of this… He says the right thing, I think his heart is really in the right place, and his motives are not bad...but I don't think there's enough of a healthy respect for the Fourth Amendment." 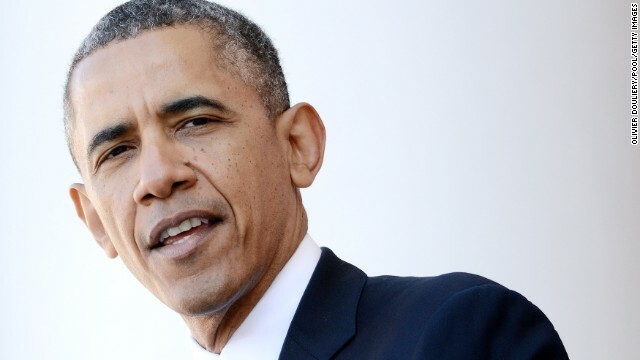 (CNN) - President Barack Obama signed into law on Friday a $1.1 trillion spending bill that will fund the government through the end of September. The massive bipartisan legislation broke years of forced budget cuts and constant fights over funding in Congress. (CNN) - Gov. Chris Christie hits the road this weekend to headline private fundraisers in Florida, but the political crisis he leaves behind in New Jersey could still follow him south. The Republican, viewed as a formidable potential presidential candidate in 2016, will likely face questions in closed-door sessions with Republicans in the Sunshine State. 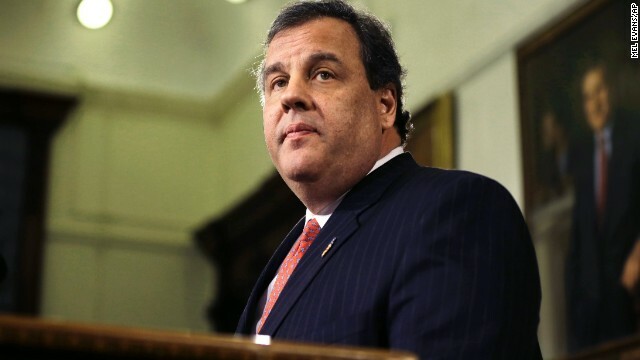 (CNN) – A state legislative committee in New Jersey is casting a wide net – from daily planners to blackberry messages - in its quest for documents and other materials relating to a political scandal that has rocked Gov. Chris Christie’s administration. 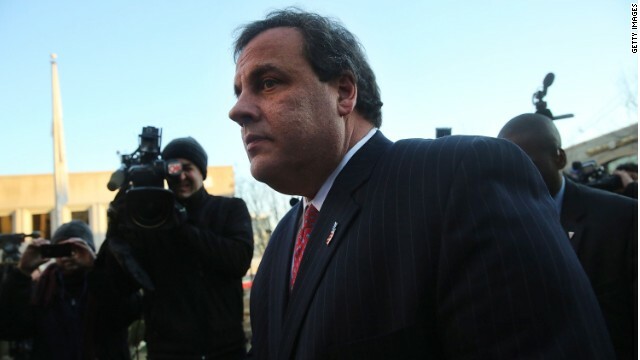 Some 17 people, including current and former close aides to Christie, and three groups were formally subpoenaed on Thursday by the Select Committee on Investigation. What is the FISA court? Washington (CNN) - It may be the most powerful court you have never heard of - operating out of a bunker-like complex blocks from the Capitol and the White House - sealed tightly to prevent eavesdropping. Its a tribunal that is secret (or supposed to be). Its structure is largely one-sided and its members are unilaterally chosen by one unelected person. 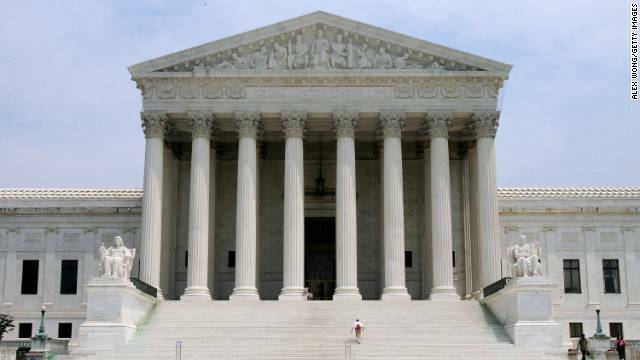 (CNN) - The Supreme Court will undertake a major examination of privacy in the digital age, after accepting review Friday of a pair of appeals over whether police must obtain a warrant to search data on the cellphone of a person under arrest. (CNN) – With over a decade running New York City, former Mayor Michael Bloomberg’s tenure is considered "mainly a success" by voters in the Big Apple, according to a national survey released Friday. 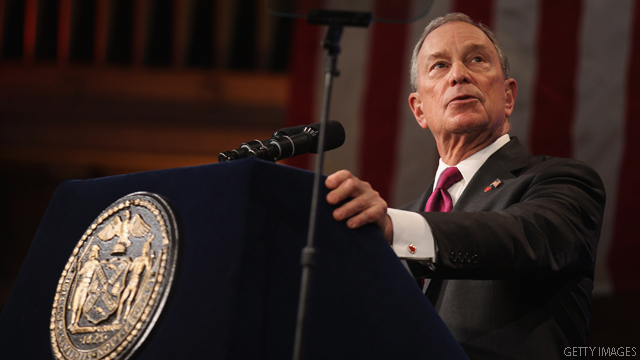 Sixty-four percent of voters in the Quinnipiac University poll said Bloomberg's 12-year stint as mayor was a success, compared to 24% who did not. Seventy-eight percent of Republicans see the former mayor's time in office as favorable, compared to 62% of Democrats and 68% of Independents. 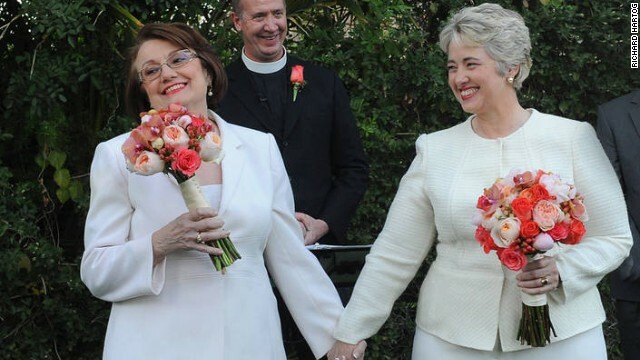 (CNN) - Houston mayor Annise Parker married her longtime partner Kathy Hubbard on Thursday at a ceremony in California. Parker's office said the sunset ceremony took place at a private home in Palm Springs among a small gathering of family and friends. Rev. Paul Fromberg, a family friend from San Francisco, presided over the ceremony. (CNN) - President Obama proposed changes Friday to the federal surveillance programs. (CNN) – As New Jersey Gov. Chris Christie's administration deals with an unfolding political scandal involving top aides, another case involving accusations of cronyism has attracted new attention. Bennett Barlyn, a former New Jersey assistant prosecutor, alleges he and other prosecutors were fired in 2010 for going after a local sheriff who happened to be close to Christie and the lieutenant governor.